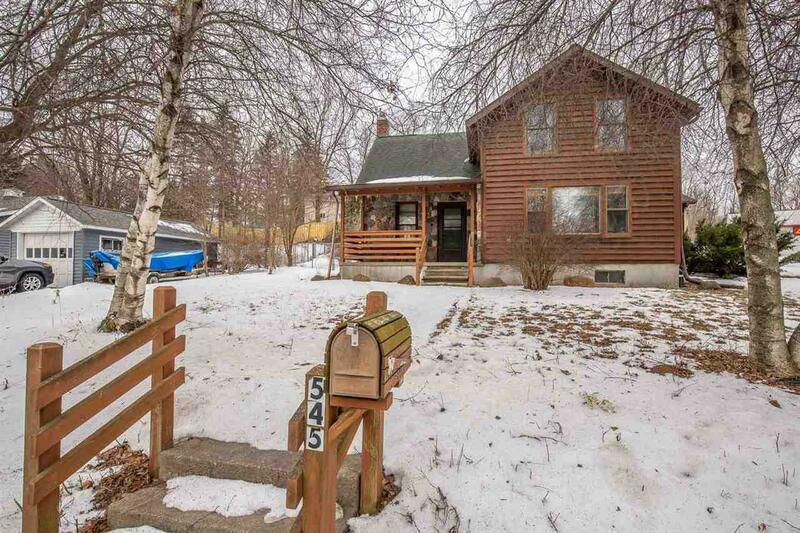 545 N Main St, Lodi, WI 53555 (#1849463) :: Nicole Charles & Associates, Inc.
Showings Start Friday 2-8. 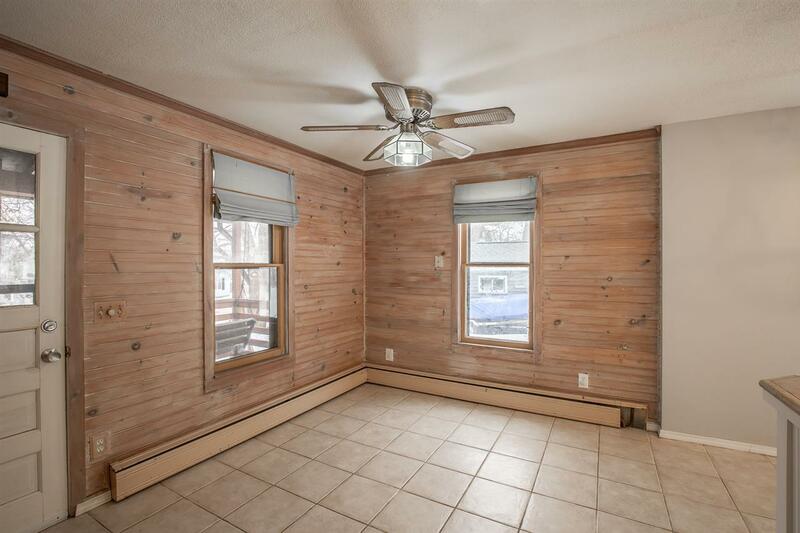 Small town home feel located across from park with swimming pool. 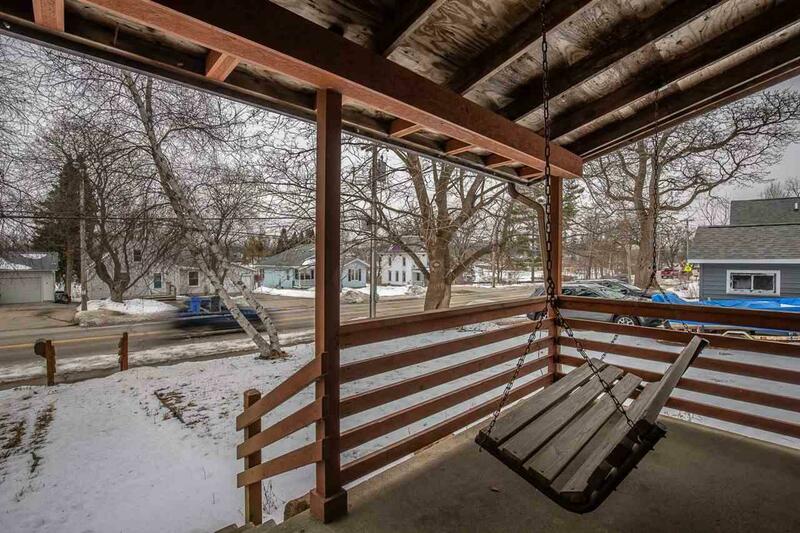 Walk downtown to local restaurants and shops and enjoy summer evenings on your front porch swing. Bright and sunny kitchen looking out over the fenced in back yard. 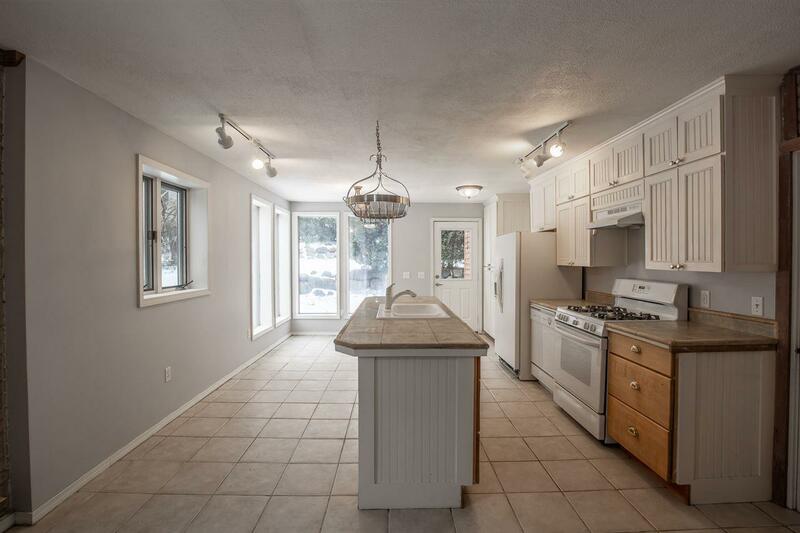 Remodeled upper level bathroom with tiled walk-in shower, whirlpool tub and radiant heat. Being sold "as is" to settle estate.